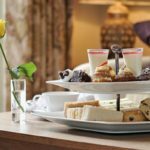 Unwind with an indulgent afternoon tea in the elegant surrounds of Congham Hall, Norfolk. 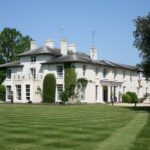 Set within 30 acres of stunning parkland, Congham Hall boasts a world-famous herb garden with hundreds of varieties, beautiful orchards and horses who enjoy idyllic grazing. 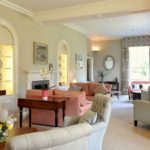 Situated close to Sandringham House and Kings Lynn, this a super location for a great day out with friends. Depending on the time of year, afternoon tea is served on the garden-view terrace in warm weather or by a roaring log fire as the temperature begins to drop. 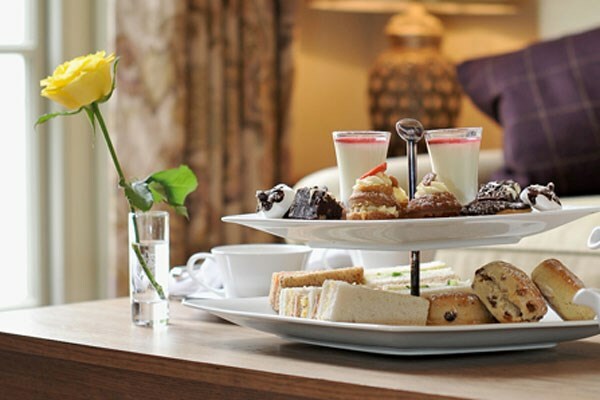 Your afternoon tea at Congham Hall is served on a delicate cake stand oozing with delightful culinary treats. Fresh, finger cut sandwiches are followed by warm scones with home-made preserves and clotted cream. 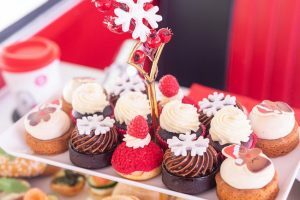 Sweet treats can include chocolate eclairs, mini desserts and tempting tartlets. Accompanied by your choice of a selection of fine teas, fruit infusions or coffee, afternoon tea has to be savoured. 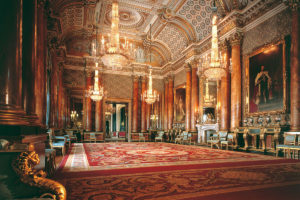 Why not combine your afternoon tea with a visit to nearby Sandringham House. Partly opened to the public, this would make for a great day out. Designated an area of outstanding natural beauty, there is so much to see and do in this part of the county which makes Congham Hall, the perfect location for a stop off during your visit. 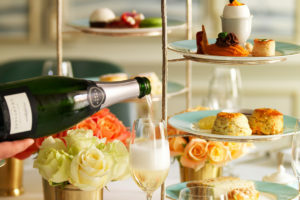 We have a delicious deal for afternoon tea for two with Buy a Gift priced at £39. Go on, make someone’s day and treat them to an idyllic dining experience – or why not spoil yourself. To book or for further information, simply select the Book Now button.